ExCeL London will host the 2020 European Wound Management Association (EWMA) Conference from the 13th to 15th May. In cooperation with the Tissue Viability Society (TVS), the event is expected to welcome over 4,000 delegates from across Europe including nurses, doctors, as well as other medical professionals such as micro-biologists and psychologists. 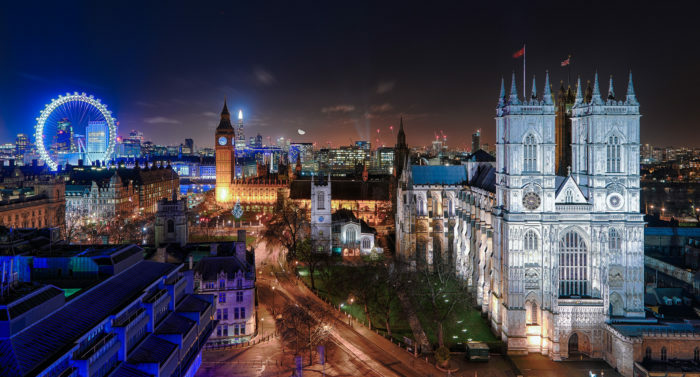 EWMA chose to return to ExCeL following its successful conference at the venue in 2015 and because of the respected practitioner and research community based in London. This is the latest of other medical associations such as European Association for Endoscopic Surgery, International Association for Dental Research and Diabetes UK, to select London and ExCeL as the host venue.